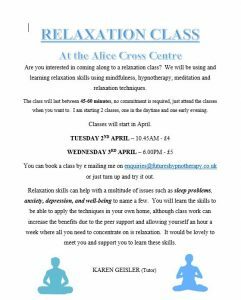 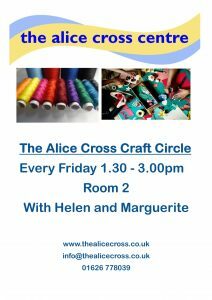 We are delighted and excited to offer you this wonderful programme at the Alice Cross, an opportunity to lose weight and/or get fitter. 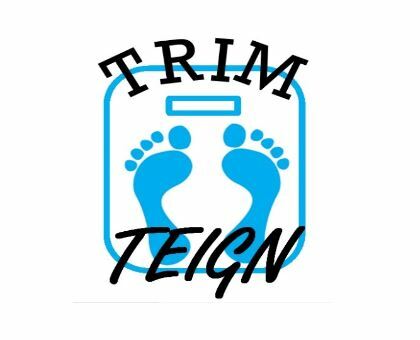 Trim Teign is a project set up within Volunteering In Health and The Alice Cross Centre originally offering a weight loss club. 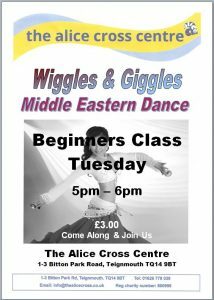 It has now been extended to 3 Trim Clubs with exercise classes and gym/swim charity leisure memberships. 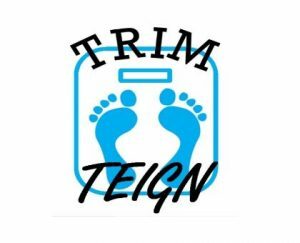 The Trim Teign programme is volunteer led with 100% of Trim Club payments and at least 25% of other activities donated to charity. 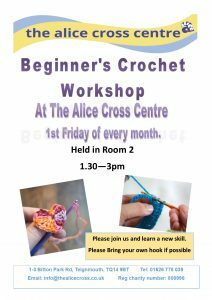 The Alice Cross, Volunteering in Health and the British Heart Foundation have benefited from over £1500 donated in the last year.